The historic landscapes of Pembrokeshire are among the most diverse and fascinating in the British Isles. Within the winding boundaries of this far-westerly county of Wales, bordered on three sides by the turquoise waters of the Irish Sea, are traces of some of the oldest settlements in Britain. Hundreds of Pembrokeshire’s historic sites lie hidden from view either on private land, on inaccessible peaks and cliffs, or simply buried by centuries of cultivation. Only from the air can the true extent of Pembrokeshire’s rich heritage be appreciated. This new perspective reveals concealed monuments and allows us to appreciate more familiar ones from a unique point of view. 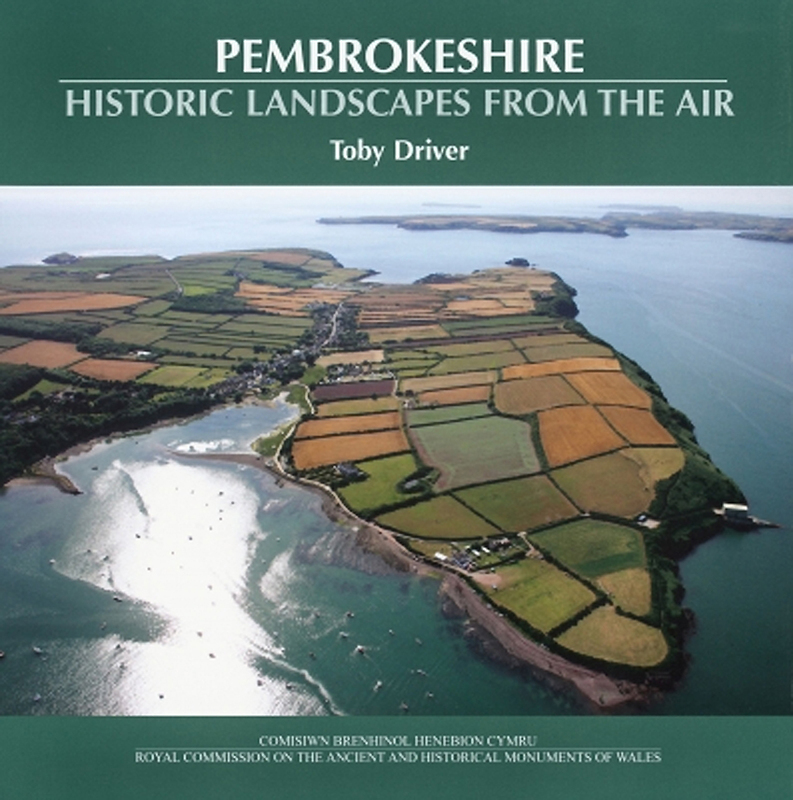 Richly illustrated with recent aerial photography, historic wartime aerial views, archaeological surveys and maps, reconstruction drawings and previously unseen ‘virtual’ views of the county’s archaeological landscapes, this major new book tells the story of Pembrokeshire and its people from the earliest times to the very recent past. See Royal Commission aerial photographs of Pembrokeshire each month in ‘Pembrokeshire Life’ magazine.